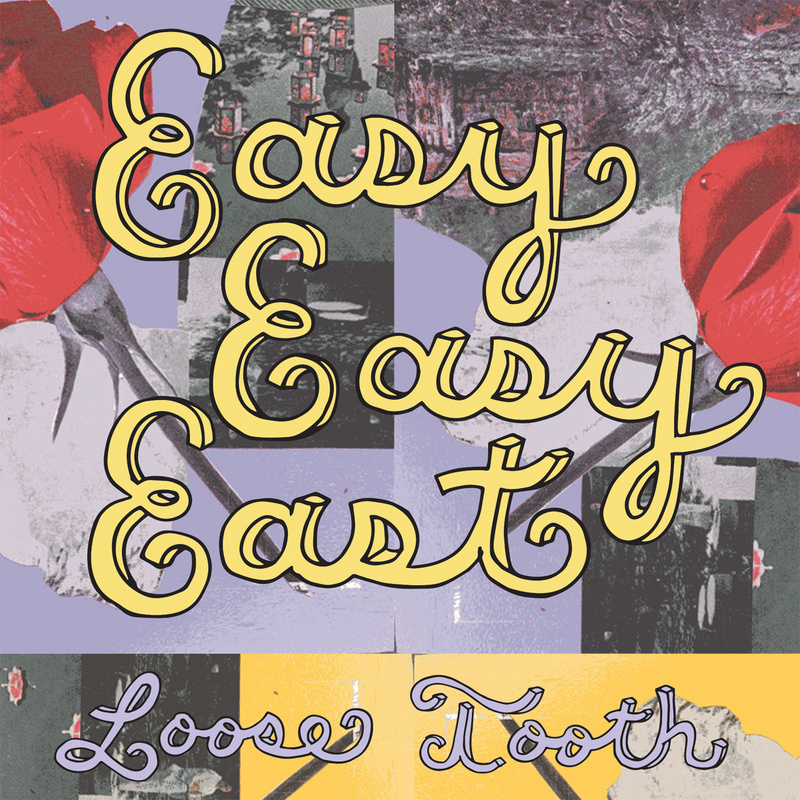 New Jams: Loose Tooth - Easy Easy East | B.G.M. It was a cool night in May when Loose Tooth played Philadelphia’s Kung Fu Necktie to a small but devoted audience. More than a rock show, it felt like a giant family coming together for a great feast. The family was the music scene and the feast was live music. Standing alone all night makes you think about these things. But I wasn’t sad standing alone because everyone was so comfortable with everyone else, including myself. Everybody knew everybody, or so it seemed. And though I had only actually been acquainted with just one person there, after Loose Tooth played, I felt at home. Loose Tooth’s new album, Easy Easy East, exemplifies this feeling of comfort-ability, as it is packed with hidden emotion found beneath the jumpy punk and smooth indie rock exterior. If that sounds simple, then you’re catching on. 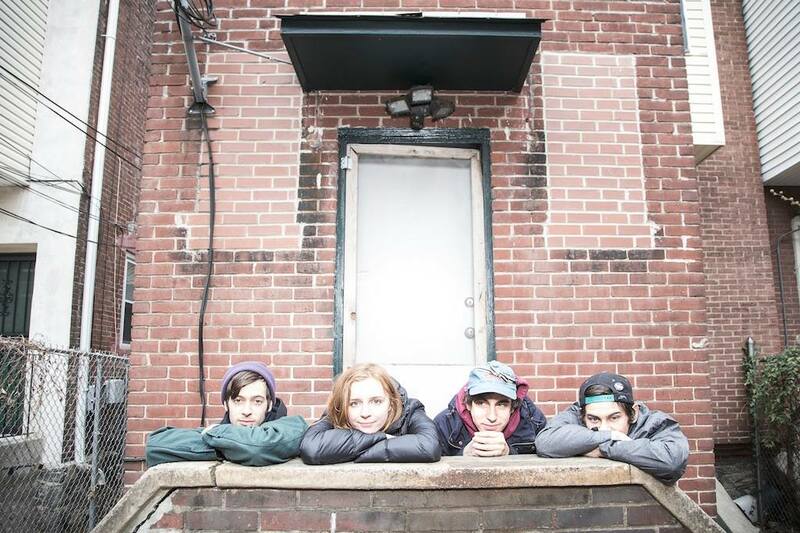 Loose Tooth’s sound is not complex, though some of their lyrics can be, and this is part of the appeal. Too often are there bands who try to do way more then they need to make a solid album. Loose Tooth made one seemingly effortlessly. I’m learning by listening to them more that they want to have fun more than they want to weep, but they are particularly good at expressing both feelings. I first thought the chorus of “Sunk Chubi” was “So kill me,” but after time with the album it became obvious that there is a frighteningly even mixture of upbeat punk tracks to slower, melancholic tracks, with a few straddling the line. While much of the album is upbeat, the songs that hold back, such as “Greetings From” and “Yorami,” adds much needed diversity to the Easy Easy East. Lack of diversity is a fatal flaw that can end many punk and indie bands. More than anything, Loose Tooth is plain fun. Whether is on the album or playing live, the energy of their music takes you to a world of excitement. Even the sadder parts. The evenness of both influences is what saves Easy Easy East and sets it apart. If it just had one or the other, it would have lacked in originality and appeal. It would have been just another musical let down of 2015. Luckily, Loose Tooth kept their musical styles loose, too, and gave us this hardy offering.